Apartment for sale on kutateladze... - flat ( apartment ) For Sale In Tbilisi , Saburtalo; Kutateladze st. 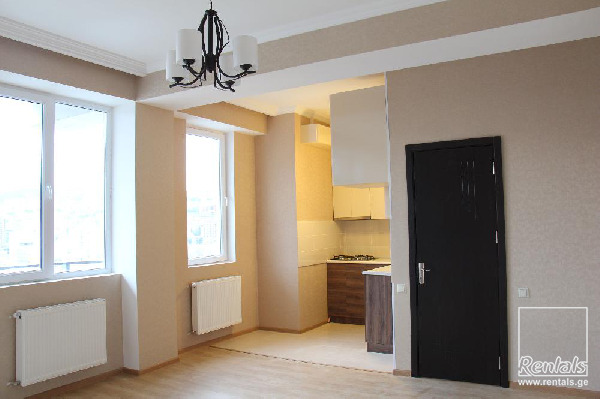 Apartment for sale on kutateladze streat so cold Shanghai area near to Kazbegi street ! Best place to live in Tbilisi, quite and Eco-friendly neighborhood! Flat is on 16 floor with beautiful wive on the city!